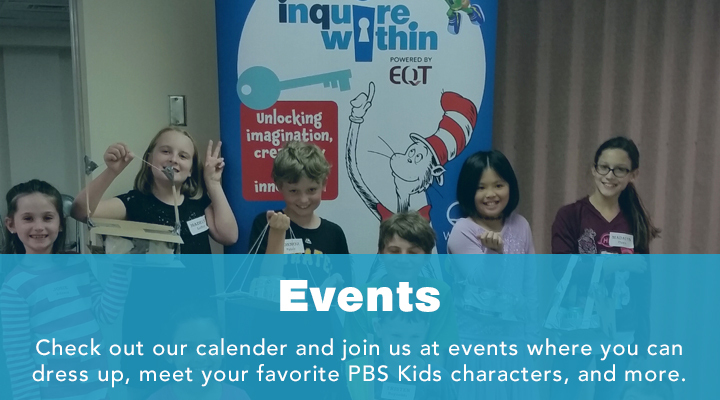 Inquire Within is an exciting collaboration between WQED and neighborhood libraries. 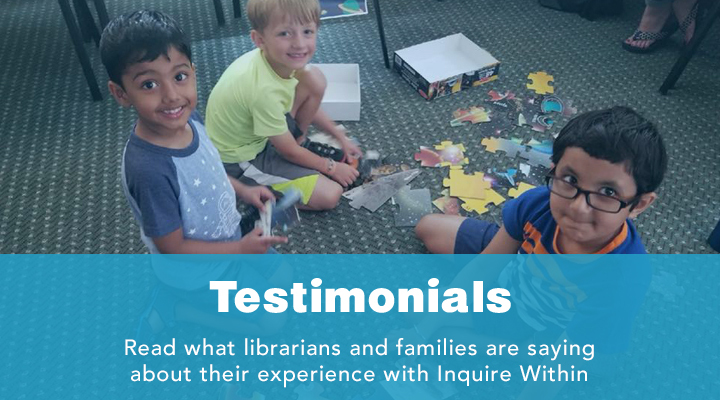 Inquire Within is an impactful out-of-school time program which is designed to encourage family engagement and a love of learning through hands-on, family-centered activities. 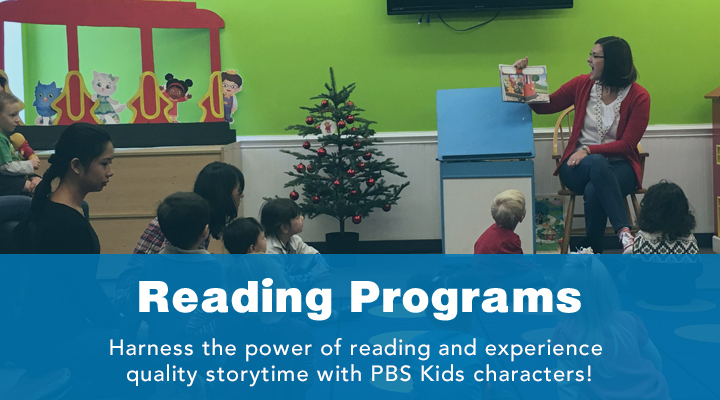 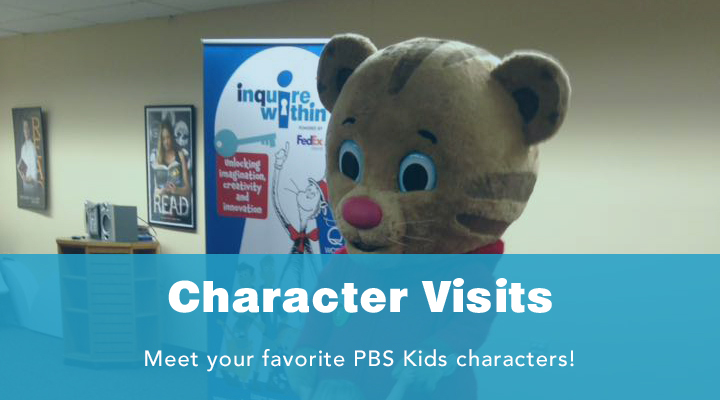 Libraries participating in Inquire Within will have a PBS-themed program that supports 21st century learners by building a community that leads and sustains a new approach to educational media. 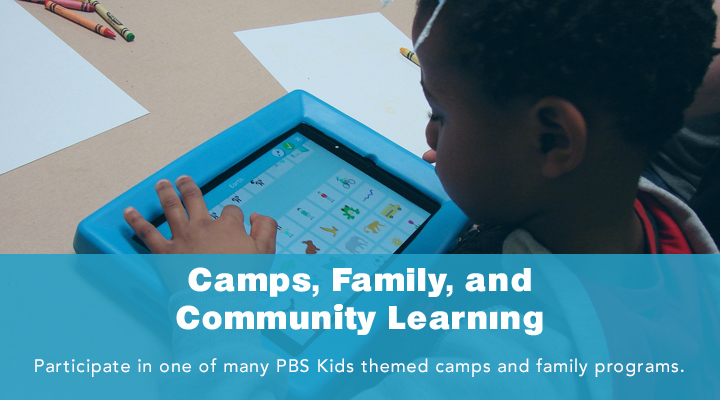 Young leaners will gain STEM (science, technology, engineering, math) and early literacy skills. 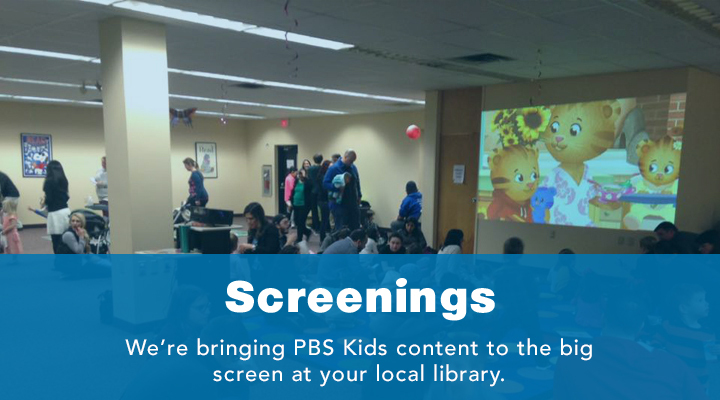 Collaborating libraries choose from a menu of science and math based children’s from PBS KIDS.